Yithi Laba meaning This is Us is a command announcing the coming together of five South African photographers. Lindeka Qampi, Neo Ntsoma, Prof. Zanele Muholi, Ruth Motau and Berni Searle celebrate, reflect, commemorate and respond to 25 years of South Africa’s democracy. 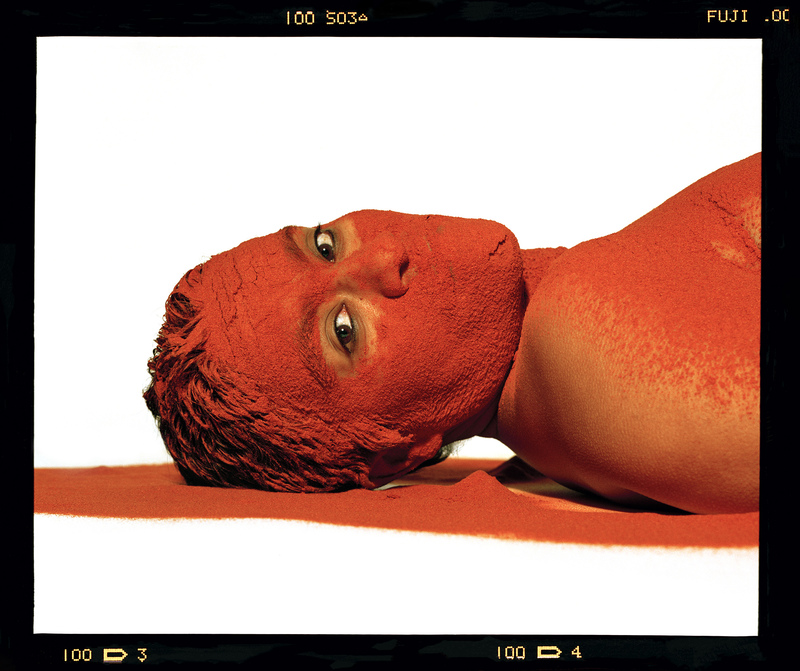 Muholi who is a Visual Activist conceptualized and initiated the exhibition and invited four photographers who have “shaped and changed” Muholi’s visual life. Muholi believes that the exhibiting photographers are remarkable and that every person interested in visual art and activism should know about their work and that their content should be used to educate students in schools, colleges and universities. It is the consideration of future generations that compelled Muholi to bring this exhibition to life, to coincide with the country’s democracy reaching a silver jubilee. This unique mix of photographers features three alumni of The Market Photo Workshop. The Market Photo Workshop has played a pivotal role in the training of South Africa’s photographers; this is where the exhibition will be housed for nearly two months.Lindeka Qampi has placed herself in the centre of her frame, offering images and a poem titled Inside My heart, as a point of departure speaking on the societal problem of violence, while breaking the silence and denouncing these prevalent acts of abuse. Using recycled material, the Cape Town based artist highlights the gravity of the subject in the story. She uses public spaces to produce these self-potraits, working from the beach to open veld. Neo Ntsoma enters with a “self- reflective body of work, which aims to capture how style/fashion can become a sense of masking oneself and an expression of one’s dreams”. The portrait series titled I Am WHO I know I Am is older than South Africa’s democracy, produced to counter Apartheid’s lack of “positive images of black people in mainstream media”. 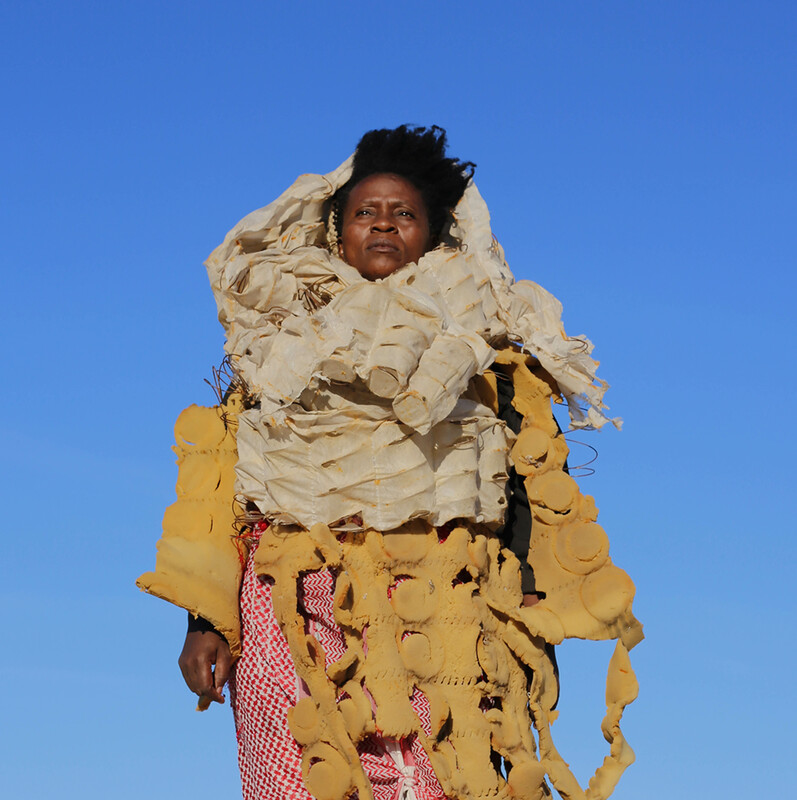 Ntsoma approached the series with the belief that fashion is not just about clothes but a statement about society, dress sense, cultural identity, expression and can even be a way of resisting oppression. 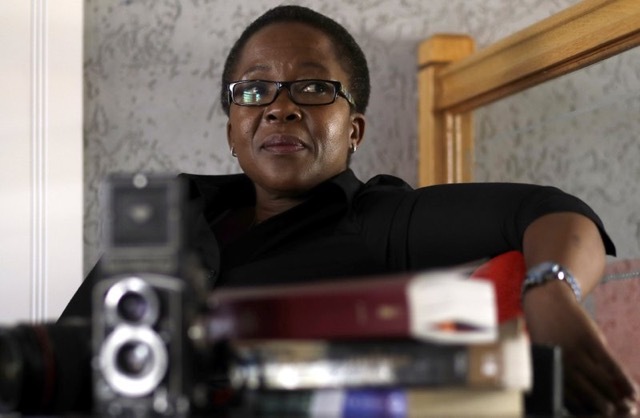 Ntsoma is the first female recipient of the CNN African Journalist Award for photography (2004) and her photographs have been exhibited at various international film and photo festivals. Prof. Zanele Muholi, is set on their mission ‘to re-write a black queer and trans visual history of South Africa for the world to know of our resistance and existence at the height of hate crimes in SA and beyond’. A special Yithi Laba selection includes intimate self-portrait images featuring Muholi and collaborators who were Muholi’s partners and some friends. 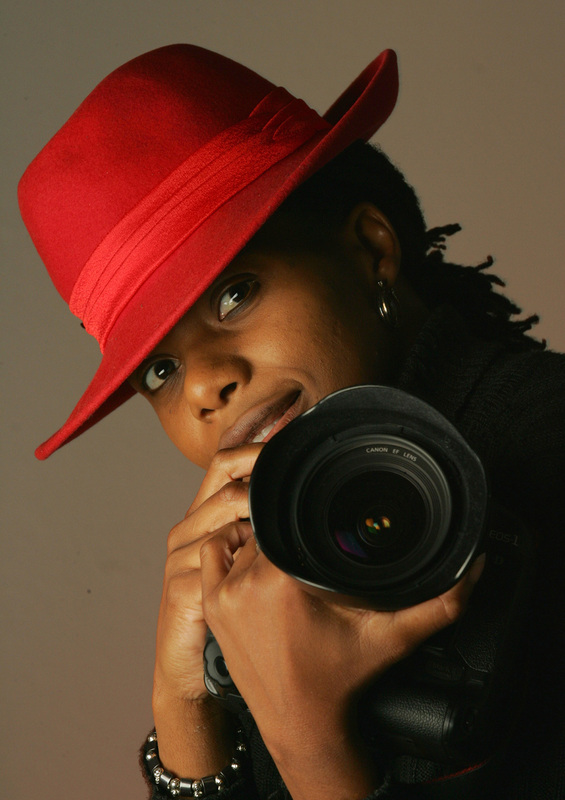 Muholi will also showcase video material looking at lesbian intimacy and bi-racial relationships. After studying photography for over three years, the dawn of democracy signified Ruth Motau’s launch into the field, becoming the first black female photo editor in SA. Motau is a social documentary photographer influenced by photo journalism and the marginalization of black people and communities. Cape Town native Berni Searle comes on board with art experience dating back to pre-democratic South Africa. Searle employs time-based media such as photography, video and film as a tool to capture her work with performative narratives and the self as a figure to embody history, land-memory and place. Searle will be exhibiting her series of photographs Colour Me as well as a video. Venue: The Market Photo Workshop, Newtown, Johannesburg.